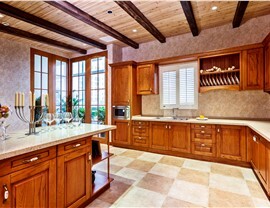 Enjoy enhanced beauty and functionality when we transform your space into your dream kitchen. 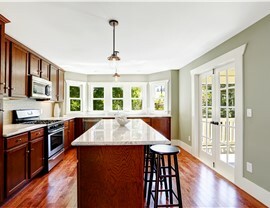 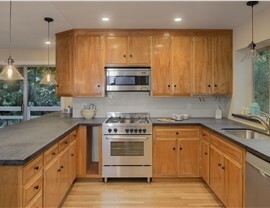 A kitchen remodel adds value and increases the usability and beauty of the most lived-in room in your home. 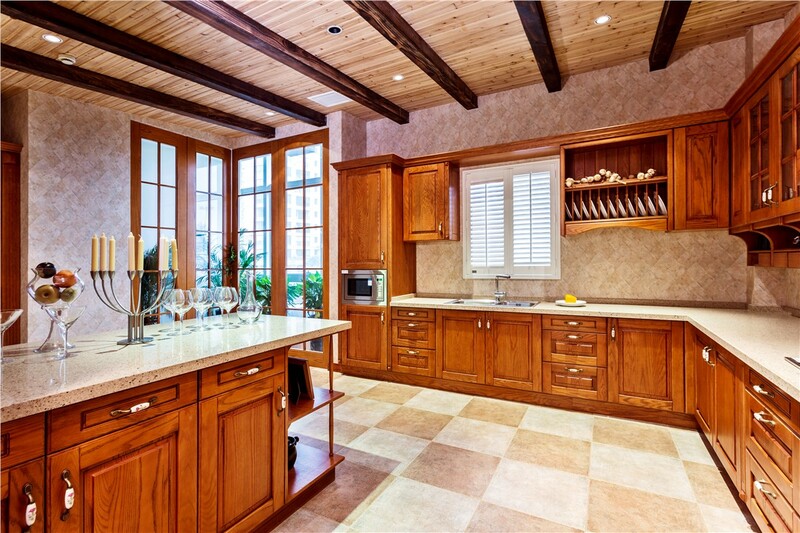 For this gathering place where dinners are shared and memories made, you deserve a makeover that checks every box on your wish list—that’s why you should choose Full Measure Kitchen & Bath for your New Mexico large kitchen remodel! Our designers will make the most of your kitchen’s large space and give the room perfect flow that will make it easier to work in and more pleasant to spend time in. 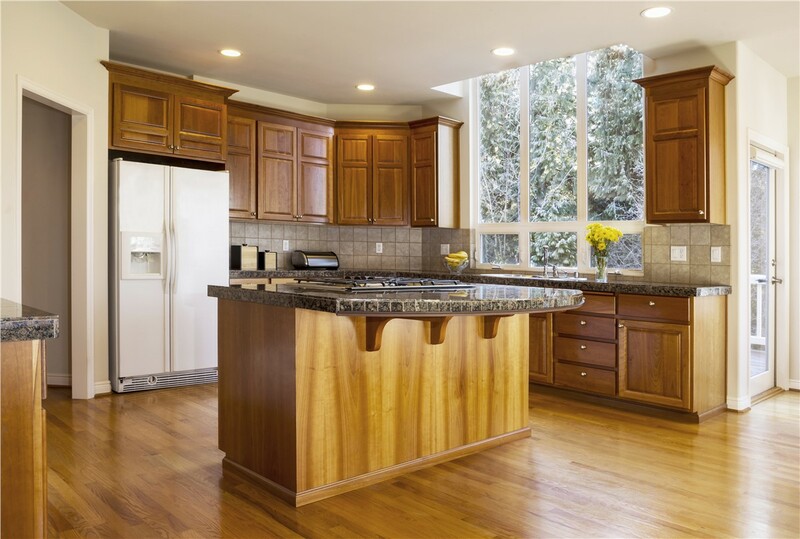 Whether you just want new cabinets and countertops or a full remodel, our expert team will exceed your expectations! 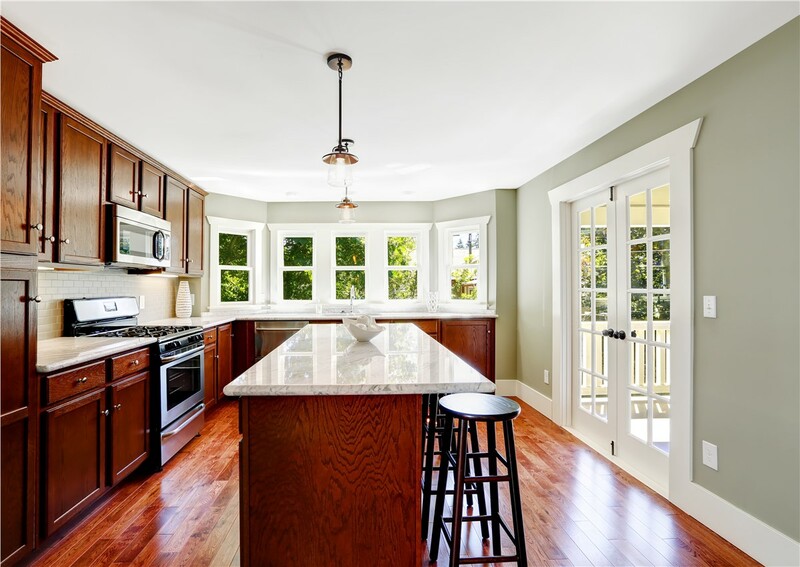 If you’ve been dreaming of a kitchen remodel, contact Full Measure Kitchen & Bath today to take the first step! 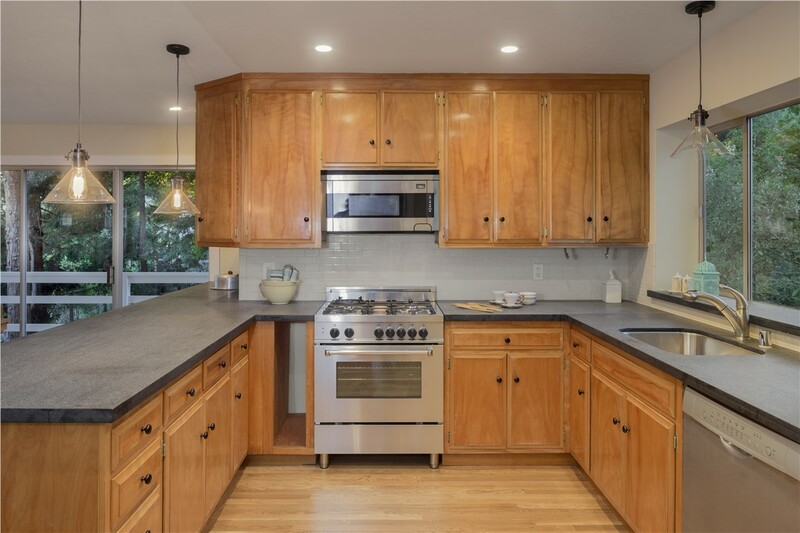 We’ll come to your home and provide a free, no-obligation design consultation, and you’ll be on your way to a beautiful new kitchen! 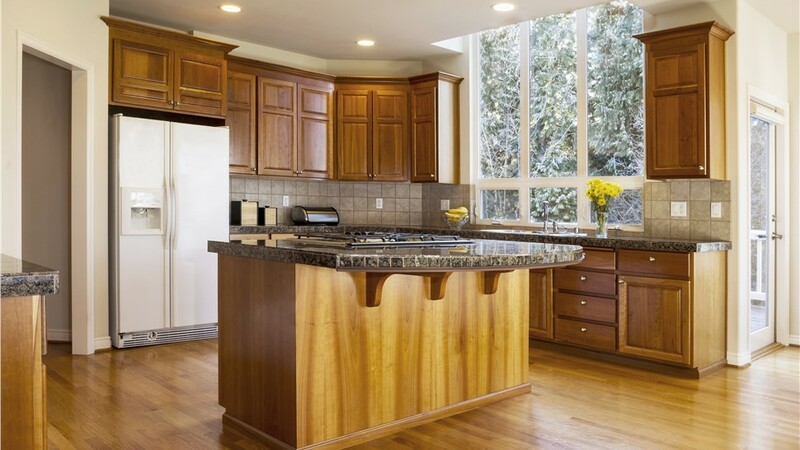 Give Full Measure Kitchen & Bath a call, or fill out our online contact form to get started.